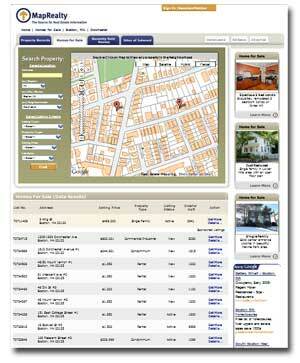 Real Estate Mapping Inc. is a location based services (LBS) company. 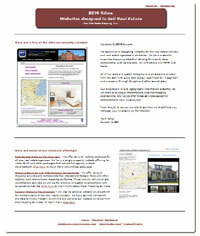 We specialize in assisting real estate professionals to utilize geography based information and mapping data tools. Request more info about our products and services. 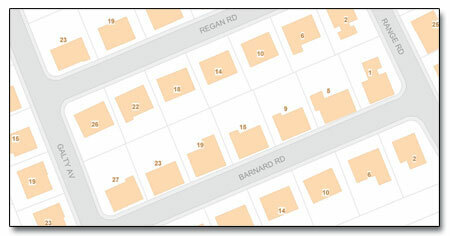 Real Estate Mapping launches REM Sites. This is a new set of packaged services, offering website development for the specific purpose of selling real estate. These offerings are specifically designed for real estate agents and agencies who wish to present their listings in a customized and branded website environmnet. MapRealty.com is a consumer website for homebuyers, home seller and homeowners which provides access to public records information and homes for sale from the multiple listing service MLS. The most unique feature, which distinguishes MapRealty.com from other real estate information sites, is the mapping interfaces, which depict parcel level geography. This is the most detailed map layer available from public sources and depicts the lots line and the legal boundaries of each individual property. The most significant value to this geography point of view is in the ability to source information from the map itself. Give it a try and see how intuitive and useful it can be. The Parcel Map Viewer is an information retrieval tool designed for real estate agents and other real estate professionals. 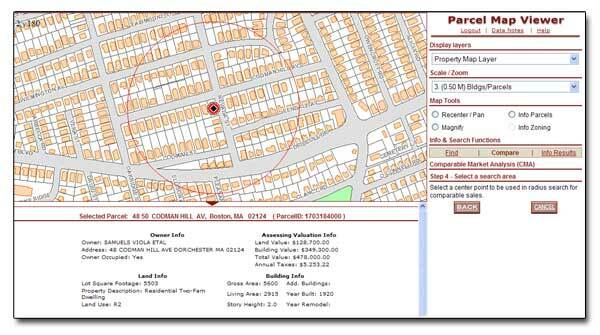 It offers access to detailed parcel level property maps and allows users to access property specific data such as owner name, owner address, land use, lot area, interior sqft, assessing values, annual taxes, total no. of room, total bedrooms, total baths, etc. This application offers additional information and more sophisticated functionality than our consumer site, MapRealty.com. This additional information includes zoning maps and other regulatory data including land use allowance and all dimensional and design guidelines and restrictions. This product also offers a valuable comparable market analysis (CMA) tool to create detailed and branded CMA reports in minutes. Recently Sold Homes (from local Registrar of Deeds). The true value of this product is our data platform, which connects these various datasets. Using this platform, which includes detailed parcel level maps, all of your data can be referenced from a mapping interface. Instead of submitting a text based query, waiting for the result and then reviewing a long and difficult to read list of data variables, users can simply click on a map location to retrieve appropriate listing information. This has proven to be a much more intuitive method of obtaining relevant information on the web. custom map tile development for Google Maps and Microsoft Live. Application development includes web based applications and enterprise systems that utilize our GIS data platform or newly created GIS architecture.